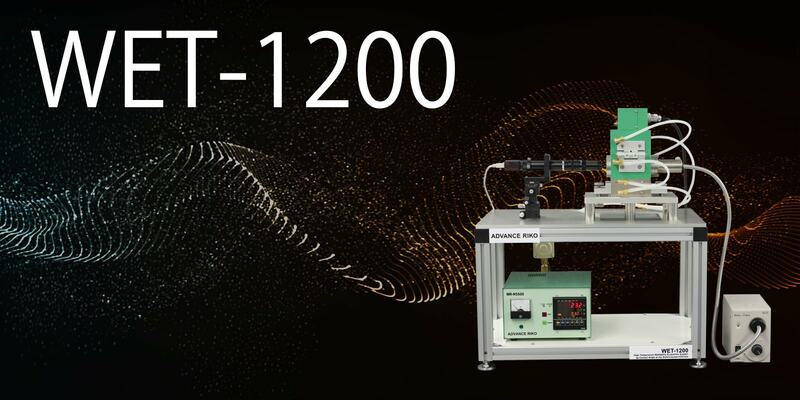 Hight Temperature Wettability Evaluation System by Contact Angle at the Solid-Liquid Interface WET-1200 | ADVANCE RIKO,Inc. 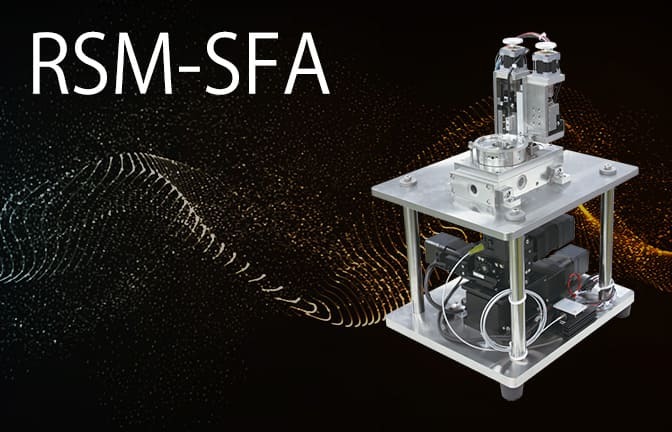 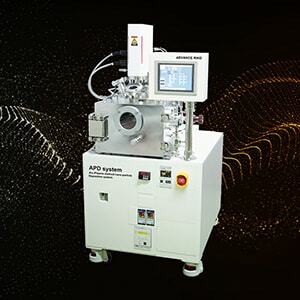 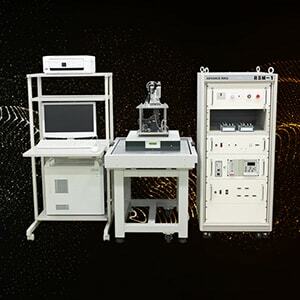 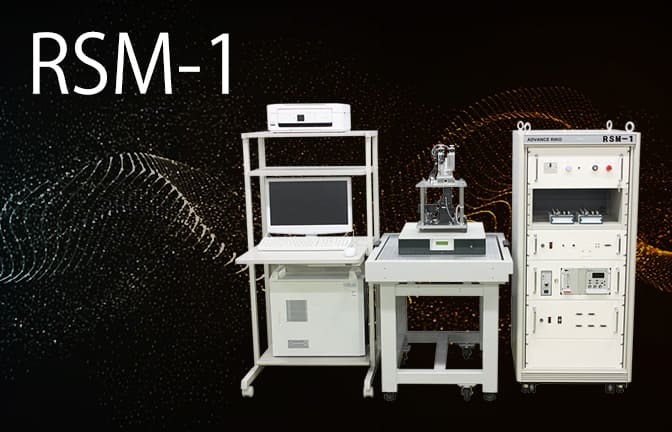 This system has been commercialized as a compact, low-cost high-temperature wettability test/contact angle measurement system based on the wettability test/contact angle measurement system delivered to the Japan Aerospace Exploration Agency in 1993. 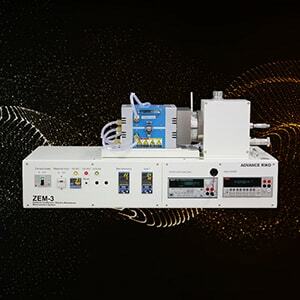 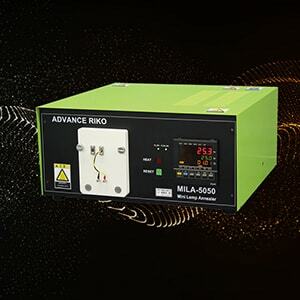 This system can perform measurements by the static drop method. 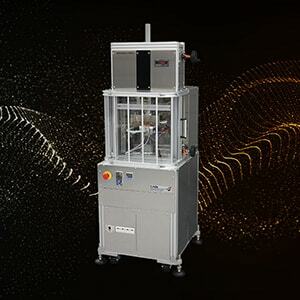 The extruded liquid drop method is also available(optional).